Increasing its market saturation throughout the southeast U.S., Mastry Engine Center has opened a new Suzuki RePower Center. Oyster City Suzuki in Apalachicola, Fla., is the ninth in an expanding network of retail outlets that specialize in repowering with technologically advanced Suzuki four-stroke outboards. Scipio Creek Marina was purchased four months ago. Working with David Taylor, Suzuki RePower by Mastry sales and marketing, the new owner saw an opportunity in the rapidly growing repower market. 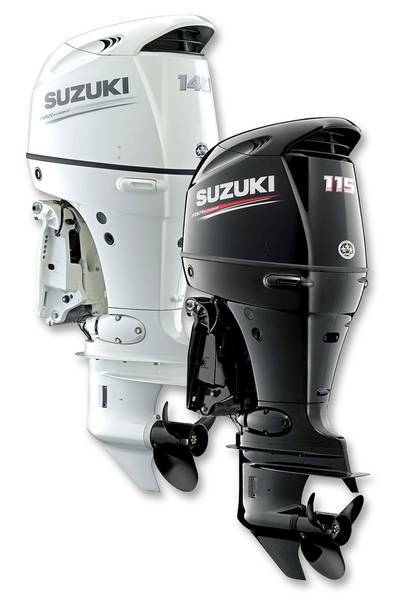 Like all Suzuki RePower Centers by Mastry, a Yanmar Company, Oyster City Suzuki opens its doors with factory certified technical and parts personnel. Repowering through the Apalachicola location includes membership in Mastry's Owner's Edge program, a customer-focused approach to service. • Florida • retail outlets • southeast U.S.